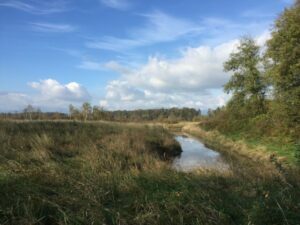 Barnston Island + Surrey Bend – Let's Go Biking! 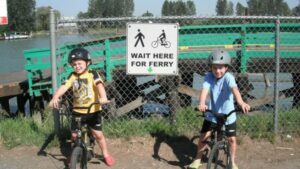 Barnston Island + Surrey Bend – Let's Go Biking! 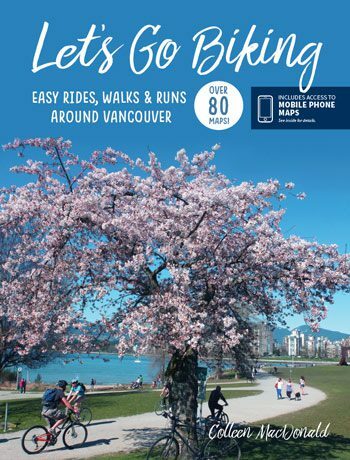 Here’s an easy ride that has a bonus of a ferry ride! 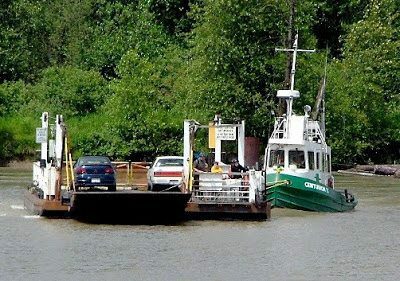 It’s really a barge pushed by a tugboat, so that makes it all the better. 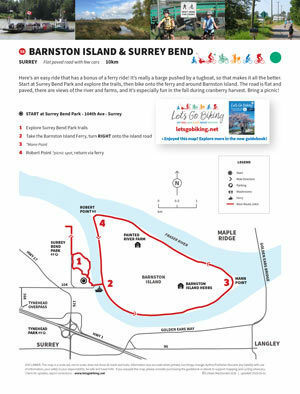 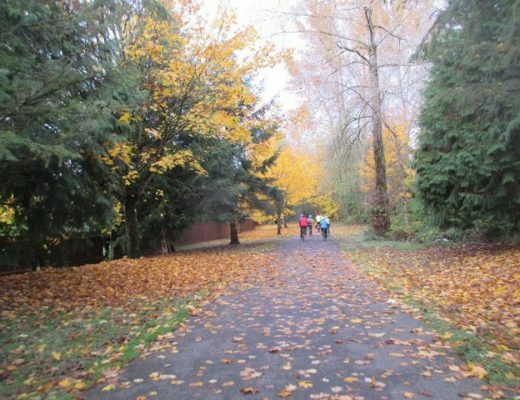 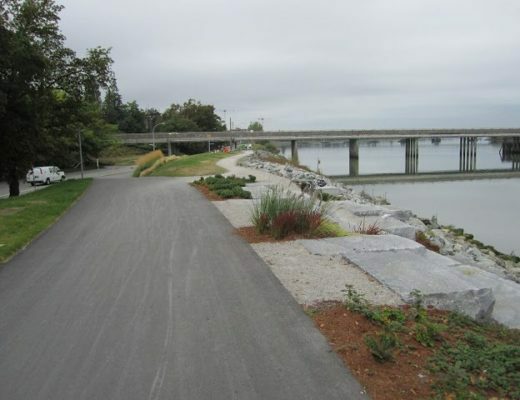 Start at Surrey Bend Park and explore the trails, then bike onto the ferry and around Barnston Island. 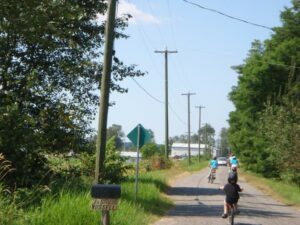 The road is flat and paved, there are views of the river and farms, and it’s especially fun in the fall during cranberry harvest. 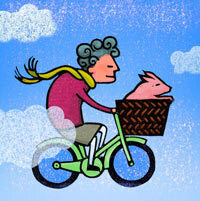 Bring a picnic!